Our team are dedicated to delivering amazing results at affordable prices. If you looking for a team of friendly professionals in your local area, contact our team today. Suburbs in this council area are Beacon Hill to Collaroy, Curl Curl and Dee Why through to Narraweena, North Curl Curl and Queenscliff. Then Terrey Hills to Wheeler Heights in Warrngah. Suburbs are Balgowlah to Clontarf all the way to Manly and Northern Manly. Suburbs include Bayview to Church Point and Clareville through to Ingleside, Narrabeen North, Warriewood and Whale Beach in Pittwater. Request a competitive quote from our team today. 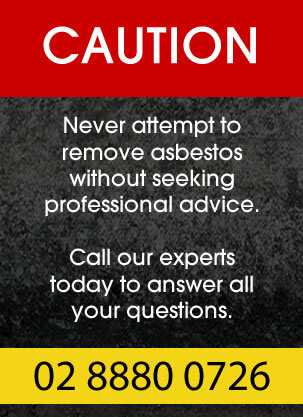 We are also happy to offer advice and answer any questions you have.